Are you or do you know Mark Lester? Mark Lester is a published author of young adult books. Published credits of Mark Lester include Writers Choice Composition And Grammar 12 (Writer's Choice Grammar and Composition), Writer's Choice, and Writers Choice Grammar and Composition: Grade 8 (Writer's Choice Grammar and Composition). 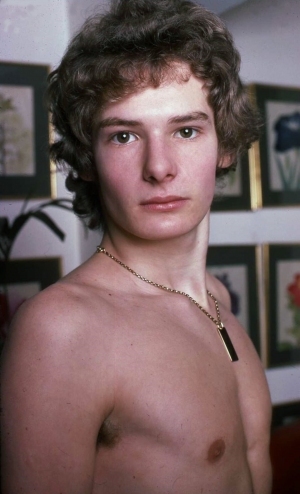 To edit or update the above biography on Mark Lester, please Log In or Register.